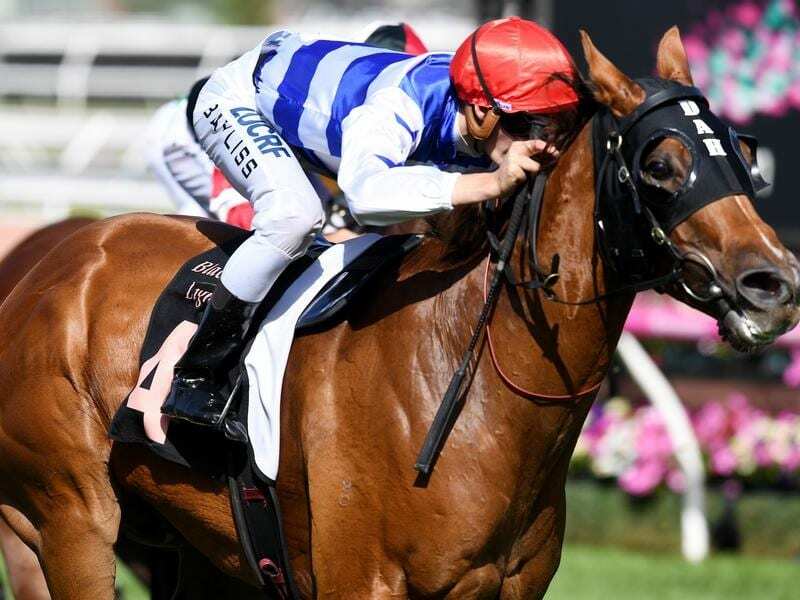 Redkirk Warrior will step up to 1400m in the Orr Stakes in preparation for the All-Star Mile. Saturday’s Group One race will be the fifth time in 14 starts for Lindsay Park that the eight-year-old has raced beyond 1200m. “He’s got that lovely big action so he might enjoy the trip again,” co-trainer Tom Dabernig said. “Before he went to Hong Kong he raced over 2000 metres in England but after he sprinted so well we kept him to shorter trips. Like Redkirk Warrior, So Si Bon is on a path towards the All-Star Mile and hasn’t raced since finishing second at Flemington on January 12. “He looks big and full and shiny and a few of those mannerisms he had are fading away,” Dabernig said. “Sometimes they can take a little time to change their habits and that’s what’s happening with him. “The trip fresh won’t be a problem but he’s probably a 1600, 1800 or 2000-metre horse now.